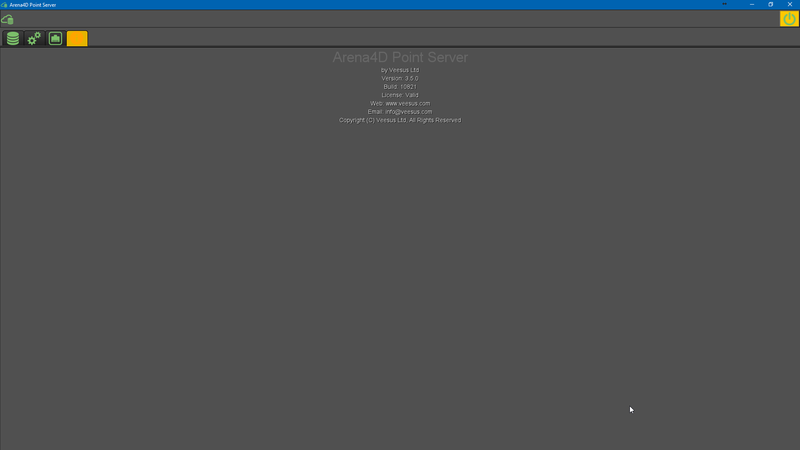 Arena4D Point Server is an HTTP server capable of streaming Veesus Point Cloud (VPC) files across your network and the internet. 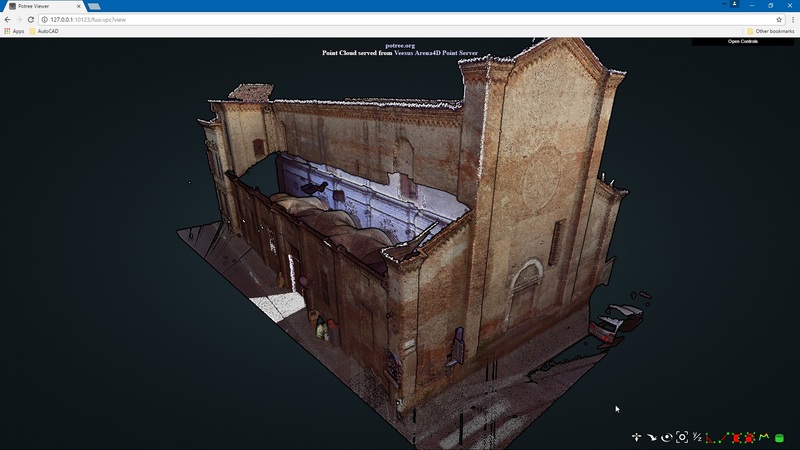 Compatible with Arena4D Data Studio, Arean4D for Rhino, PoTree web client and AGI Cesium 3D Tiles, you can now share your data from a central repository and seamlessly stream the point cloud data to your chosen client. Software includes a 14 day FREE TRIAL. 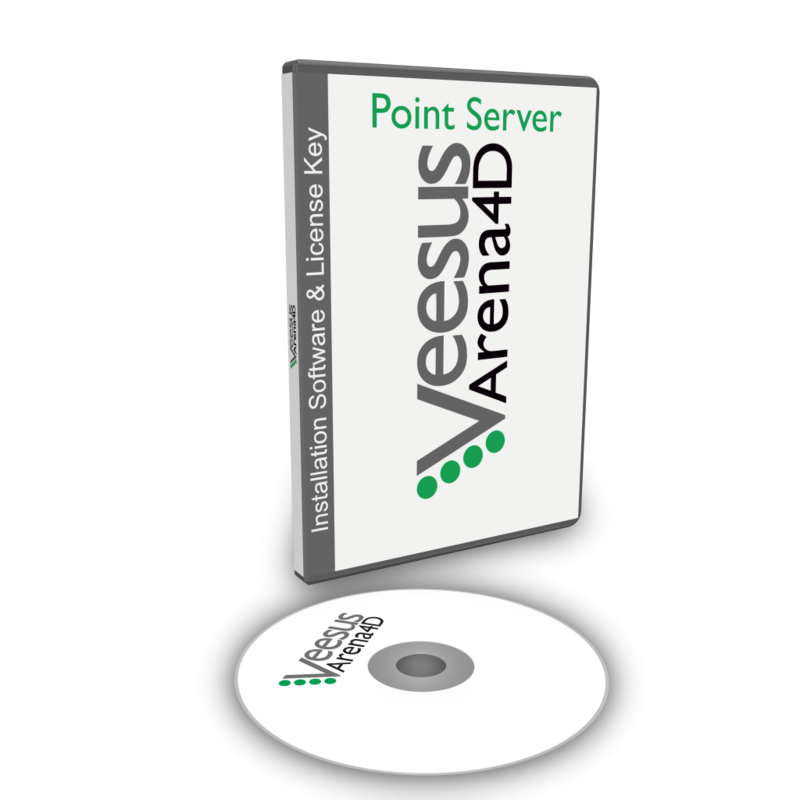 All Veesus Ltd Software products are provided as a 12 month subscription only. Share Scan Data with Multiple Users simultaneously. 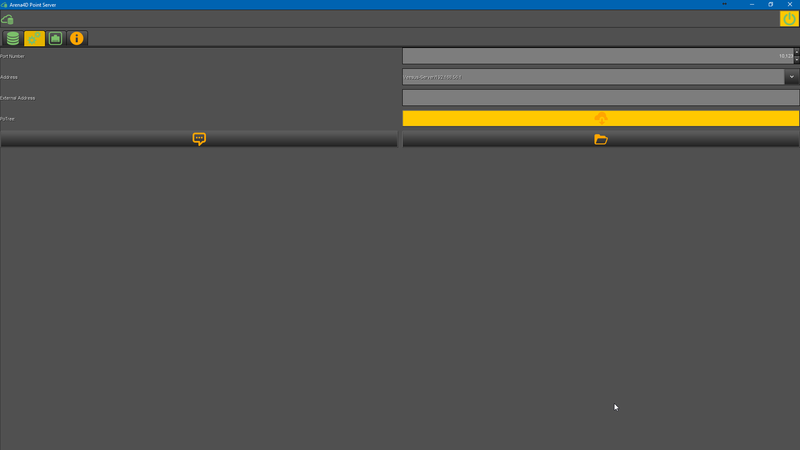 Remove the need for Duplication of scan data across multiple machines / devices. Provide a controlled and stable Storage Environment. 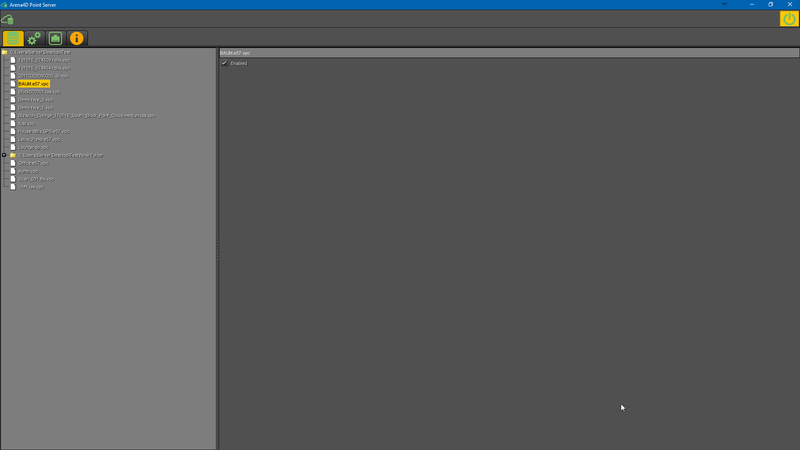 Configuration control – scan data can be Backed Up easily.